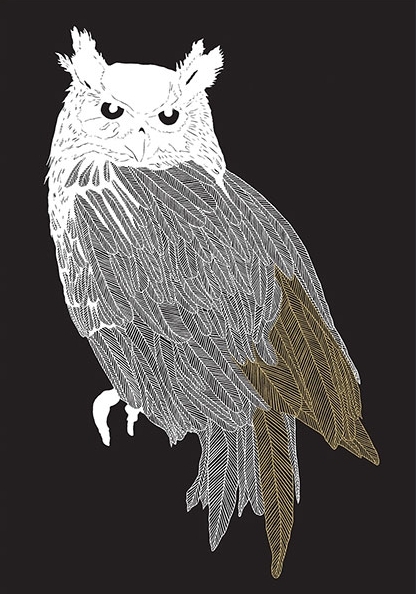 In Brave Birds, cut-paper artist and writer Maude White presents an entirely new collection of sixty-five stunning cut-paper birds. As a source of inspiration, each bird is paired with an original message of kindness and strength associated with its particular traits to encourage bravery and perseverance. Inside, you’ll find birds for experiencing Joy, Creativity, Patience, Kindness, Resilience, Communication, Strength, Awareness, Action, and Transformation, and each composition reflects thousands of intricate cuts, lending an astounding level of texture to these delicate and ethereal birds. 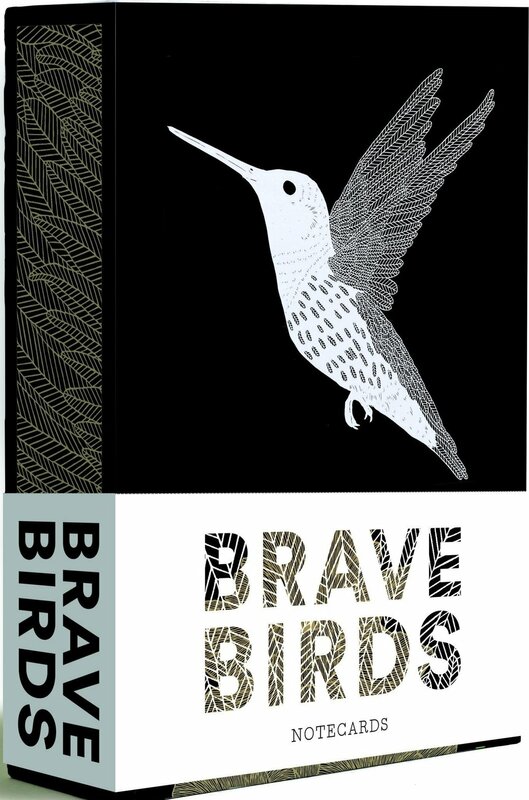 Appealing to any bird lover or collector of bird art, Brave Birds is a beautiful resource for those wishing to practice a life of kindness and empathy.